Shotcut is a free video editor for Windows and Mac. Major features include support for a wide range of formats, native timeline editing, preview monitoring and resolution support to 4k. For technical support, please refer to the Shotcut website. The program can be downloaded directly from the Shotcut Website for Windows or Mac. 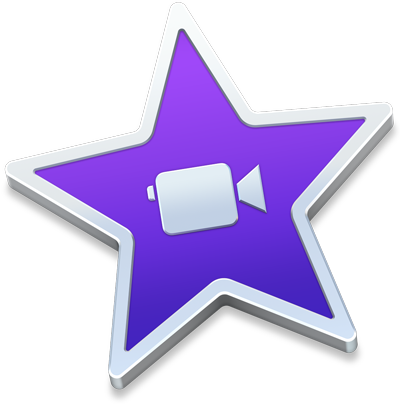 iMovie is a free video editor for iOS and macOS. It’s easy to browse your clips and create Hollywood-style trailers and stunning 4K-resolution movies. You can even start editing on iPhone or iPad, then finish on your Mac. When you’re ready to premiere your movie on all your devices, iMovie Theater rolls out the red carpet. For technical support, please refer to the Apple Support website. The app can be downloaded directly from the App Store. The app can be downloaded directly from the Mac App Store.